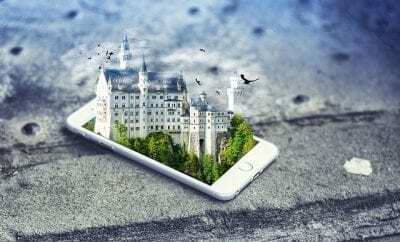 While augmented reality may sound like a futuristic tech far-off in the future, AR is actually readily accessible on your iPhone. 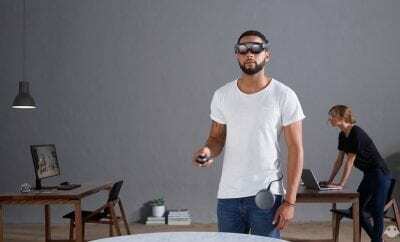 That little computer you have in your pocket is capable of doing some pretty neat stuff using AR, and the App Store is chock full of incredible apps capable of utilizing this technology. 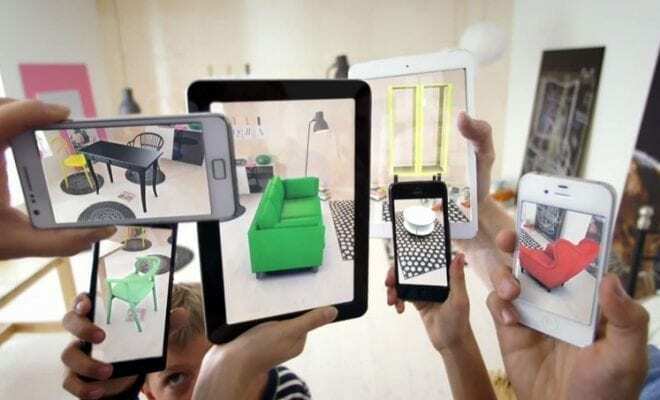 Check out these nifty AR apps you can use in your everyday life. If you’ve ever had the itch for getting in touch with your inner artist but you’re hopeless when it comes to drawing, Sketcher may be able to help. This app uses AR to project an image onto a blank piece of paper, allowing you to trace along the lines. It can be really useful if you’re learning the basics of sketching, or practicing more advanced techniques if you’re a more skilled sketcher. Getting a tattoo can be a stressful experience, especially if you have something in mind but you don’t know if it will look good on your body. However, with Ink Hunter, you can project premade tattoo designs onto your body giving you an idea of how it would look without having to get under the needle. It even has support for color designs, making it a pretty neat trick in helping you decide how your next tattoo experience will be. Interior design has never been easier thanks to AR. With Amikasa, you can style your entire room without even having to purchase or move a single piece of furniture. You simply walk around your room, and Amikasa allows you to place 3D models of furniture, giving you insight on the perfect placement of your next purchase. You can share you designs with friends and family through the app so you can get their advice before deciding what to get. It even allows for AR wallpapers, kitchen appliances and cabinets. Think you have what it takes to survive the zombie apocalypse? Zombies Go lets you experience it first-hand. Fire up the app and walk around wherever you go to see a world infested with zombies just waiting to turn you into lunch. You can fight off zombies, run away from them, or turn on a special safe mode if you don’t want to be attacked. It turns out AR is pretty effective in doing the simple things too, like measuring stuff. With A Ruler, you can use the ability of AR to gauge the measurements of virtually any 3D object. It can even measure angles, volume, and area. Paired with an interior design app like Amikasa, it can be an incredibly effective tool in creating your dream room plan. Forgetting where you park your car is an annoyance we’ve all shared before. With AR Car Finder, those days are over. Once you park your car, simply log its location in the app, and go about your business. When it’s time to return to your vehicle, AR Car Finder will create a visible marker showing how far your car is, and the direction you need to walk to find it. It’s extremely useful in situations where your faced with big, crowded parking lots like after a concert or game. They even have a feature that can help you find your seats in large theatres and concert halls. Next Story → What’s the Deal With Natural Deodorant?